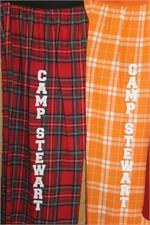 Constructed of fine quality 100% double brushed 4 oz. 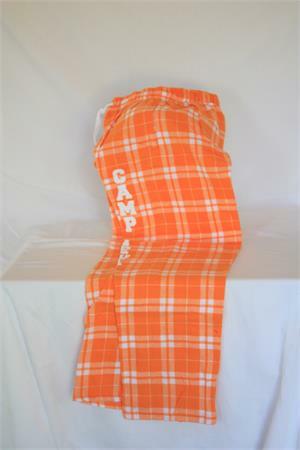 European cotton flannel. 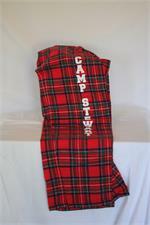 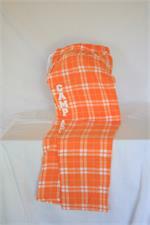 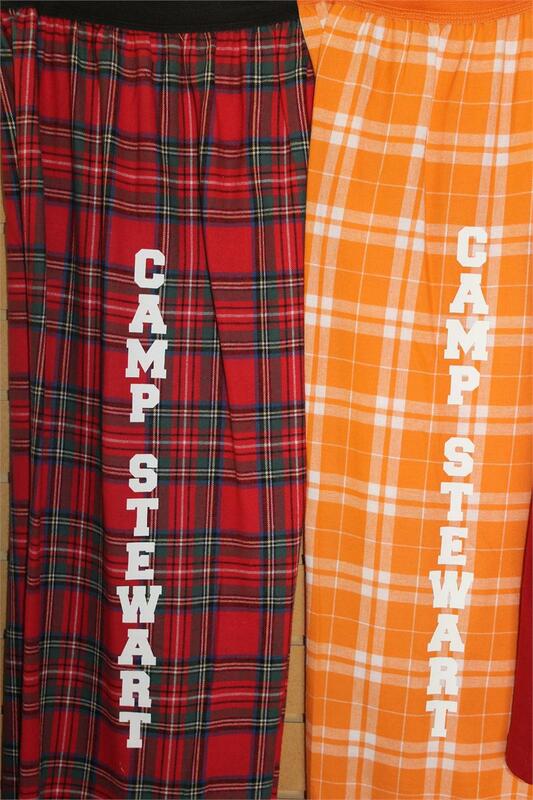 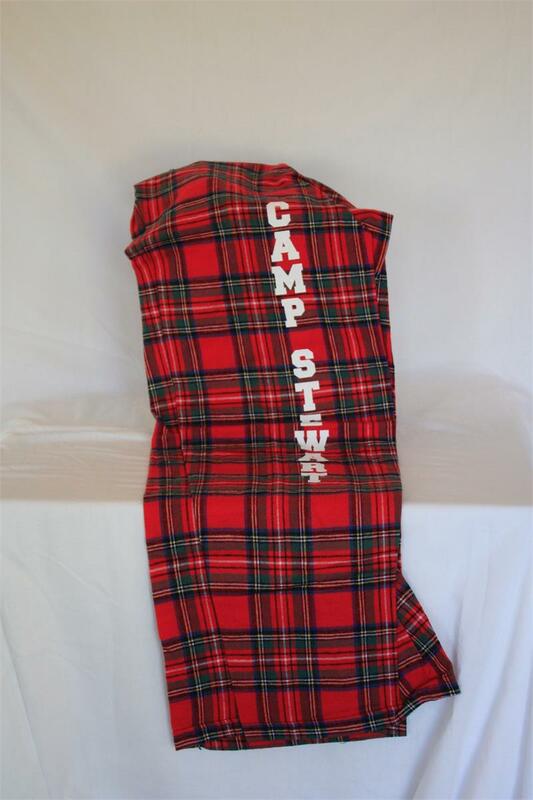 Comes with or without Camp Stewart imprint down one leg.